As someone who loves old photos - and Mexico - it seemed only logical that I throw a post like this together. So, I went about scouring the Internet and dug up some of my favorites. A few I’ve included because they’re not too different from modern-day Mexico (like first the photo of the prostitutes of La Merced in Mexico City…that’s still a red light district today), some I’ve included because they look nothing like modern day Mexico (like the photos of the northern border cities) and some I’ve included because I just like the look of the photo. Unfortunately, not many of these photos come with context, so I can’t provide much. 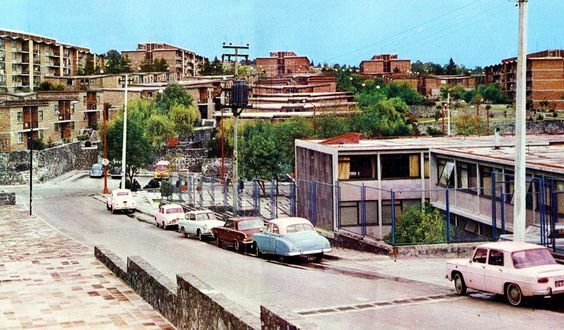 I have, however, included a link and and source for each photo, so if you want to see more great old photos of Mexico, some of the links will take you to albums. Border town. Tijuana I believe. Enjoy dinner and a song. Mexicali! I’ve been to this border town 3 or 4 times believe it or not. Revolution Monument, Mexico City. Not far from my apartment. 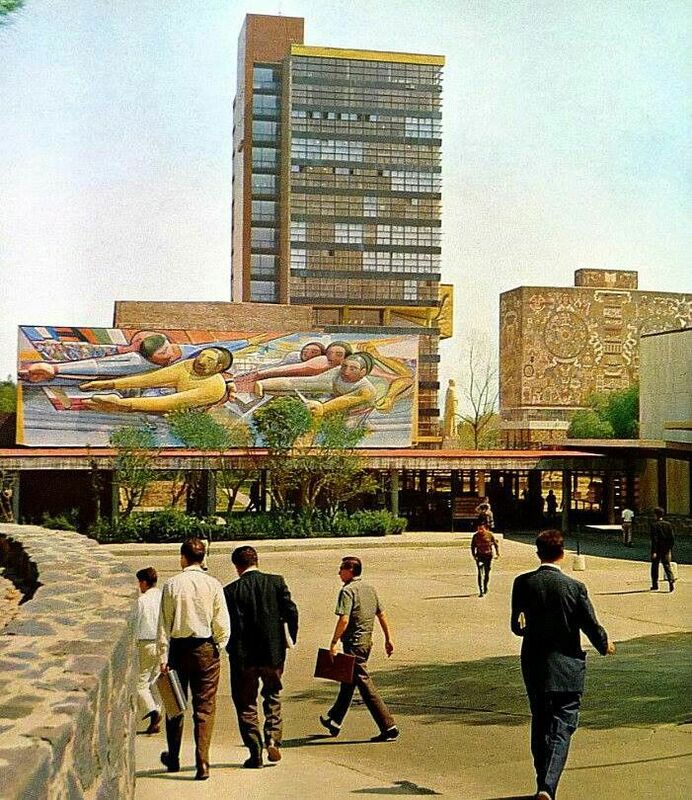 UNAM. The largest university in Mexico. A couple nice young ladies dressed to the nines in Mexico City. Drawing attention on the streets of Mexico CIty. Ana Bertha Lepe. An actress from the Golden Age of Mexican Cinema. Photo by Hector García Cobo. Mexico City. A Yaqui soldier of Sonora. 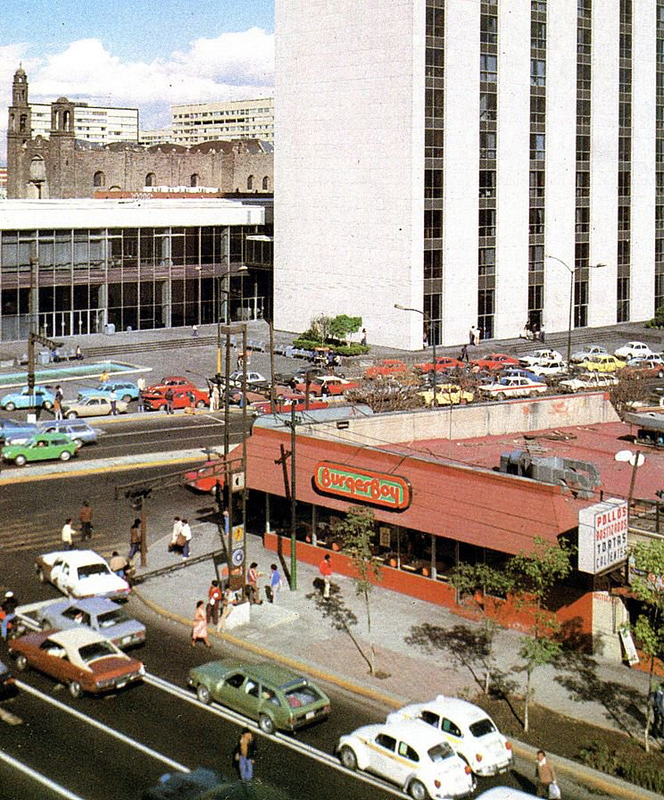 When I first visited Mexico City, many of these VW Beetle taxis were still on the road. Now, you won’t see any.